Since March 2011 Crossdream Life has been an important meeting place for crossdreamers and crossdressers. The bulletin board system used for the forum has been vulnerable, though. We saw that in December last year, when the forum came under a ferocious spam attack, and during the last few days, where a server update has made the program malfunction. The moderators do not have the capacity to keep this system running, so we have decided to move the whole forum into the cloud. The old forum will stay for archival purposes, but will not be open for posting. 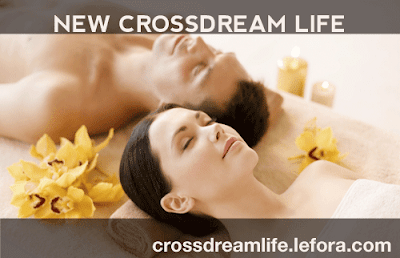 New Crossdream Life can be accessed over at crossdreamlife.lefora.com. I encourage new and old members to sign up as members and take part in the debate.